THE SHIPPING IS ON US! 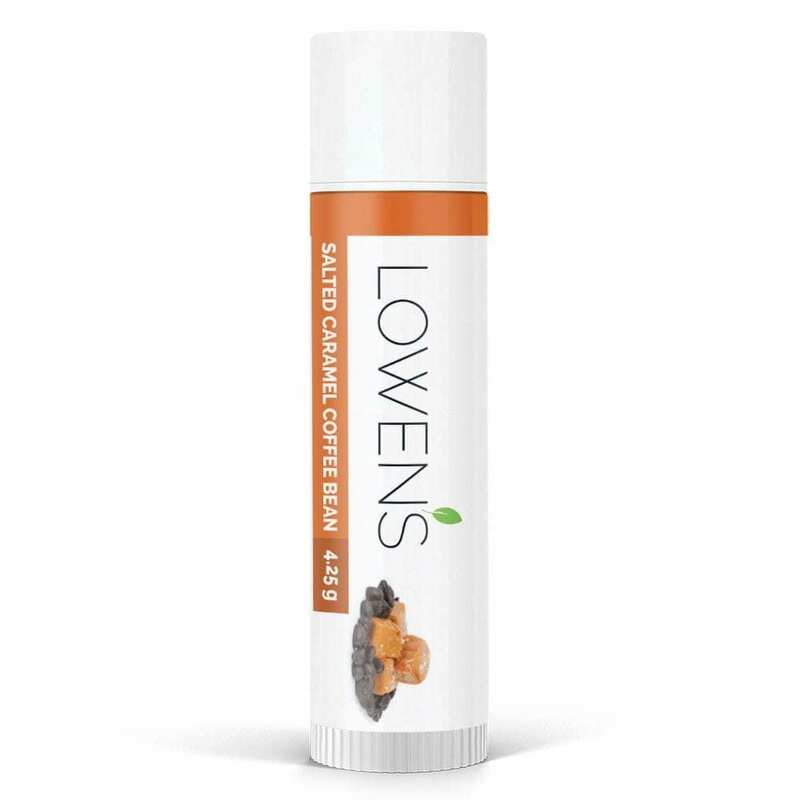 Lowen’s Butter Balm is completely free of petrochemicals, artificial preservatives, colorants or scenting agents. Our Butter Balm is an excellent barrier to irritants as well as being a very effective skin conditioner which means it is great for cuticles, knuckles, heels, tattoos, rashes, chaffing and more! Basically use it on any part of your skin that is dry, cracked, and/or regularly takes a beating (like hard working hands) – it even works well on your pet’s little paws. Please note – We are out of Butter Balm at present. We will have more inventory later in May. Lowen’s EWG Verified™ Butter Balm is completely free of petrochemicals, artificial preservatives, colorants or scenting agents. Our Butter Balm is an excellent barrier to irritants as well as being a very effective skin conditioner which means it is great for cuticles, knuckles, heels, tattoos, rashes, chaffing and more! 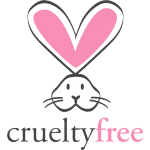 Basically use it on any part of your skin that is dry, cracked, and/or regularly takes a beating (like hard working hands) – it even works well on your pet’s little paws. For babies and protecting little bums, Butter Balm is best used with every diaper change and has enough staying power for overnight use as well. 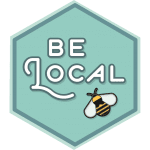 For non-diaper applications, try applying at bedtime and let your skin absorb the goodness of unrefined beeswax and essential fatty acids to help it heal while you sleep OR just use as needed and enjoy the relief! This is the product that started it all…with the inspiration for it’s creation being our daughter Lowen and her persistent and severe diaper rash. Originally called Lowen Butter Bum Balm, not only did it work extremely well on her rash but people began telling us how amazing it was when used for rash, dry cracked skin (see cuticles, heels, working hands, etc. ), chafing, eczema and psoriasis. We started marketing it toward all of these uses much to the delight (and relief) of our friends suffering with ongoing skin issues. We are always looking for ideas on how to re-purpose our products so please let us know if you have any new uses for us! This balm truly is all purpose. It’s been a life-saver with all the bug bites and itchiness the summer has brought on. With this on hand I can send the kids to explore knowing I can fix them up later. I just opened my sample last night, rubbed it onto a couple fingers that constantly have eczema flare ups and immediately it was soothed. Over night the redness was gone, and by this morning it is less dry and itchy. I’m so excited to place an order!!! Thank you for your feedback Heidi. We’re so glad that our Butter Balm has provided you with such quick relief! Hopefully we can help you get those flareups controlled for good!